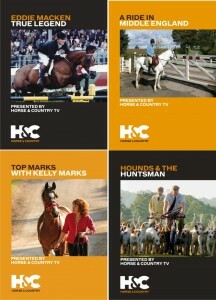 Equestrian Vision, the leading producer and distributor of equestrian DVDs in the UK is pleased to announce the release of four excellent new titles, Top Marks With Kelly Marks, Eddie Macken – True Legend, A Ride In Middle England and Hounds & The Huntsman. 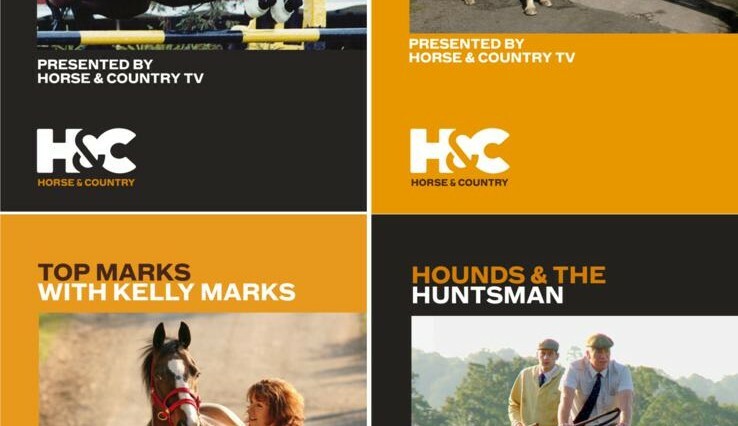 Produced for Horse & Country TV these varied titles provide some fascinating viewing for all ages and cater for a wide range of tastes. 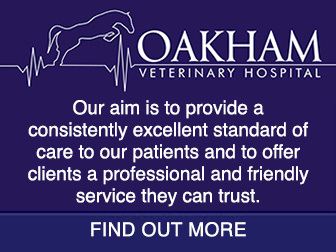 Top Marks With Kelly Marks – Kelly’s speciality is horse psychology and behaviour. She is the founder of Intelligent Horsemanship, an organisation she set up to promote the understanding and fair treatment of horses. The DVD follows Kelly as she embarks on a nationwide tour meeting her team of helpers and the horses she works with and how she tackles common equine problems. Approximately 96 minutes duration, RRP £14.99. 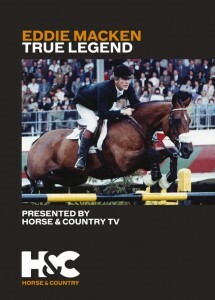 Eddie Macken True Legend, is a fascinating documentary which tells the extraordinary life story of Irish rider Eddie, one of the all-time great names in show jumping. 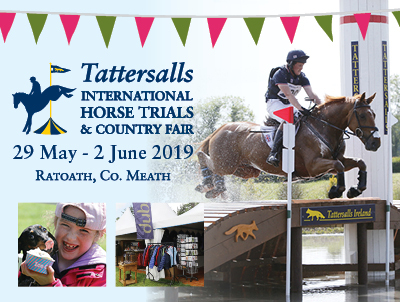 Born in the Irish countryside, Eddie’s fascination with horses has led him around the world as a championship rider with an exceptional legacy of wins. 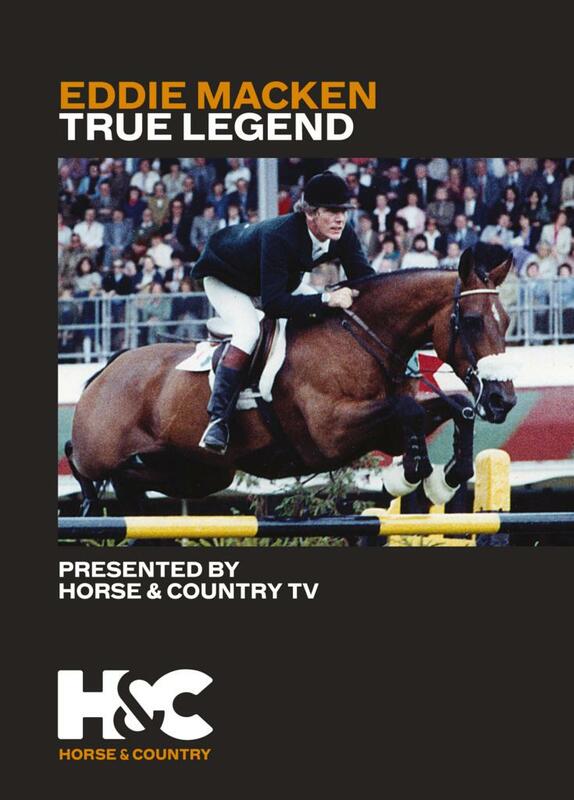 From his early days and record-setting career, to his role as team trainer and his return to competition at the age of sixty, this film tells the extraordinary story of Ireland’s most famous rider, a man who fully deserves to be called a True Legend. Approximately 49 minutes duration, RRP £14.99. 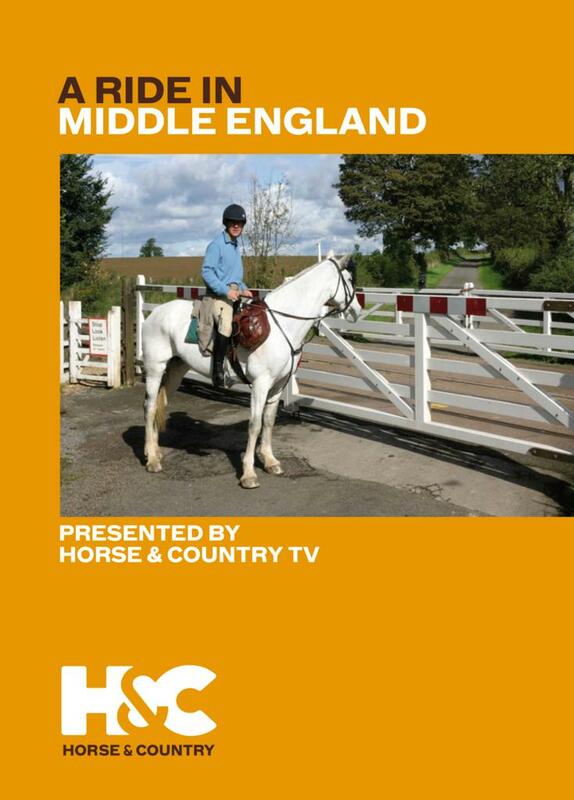 A Ride In Middle England, investigates whether it is still possible to travel around England on horseback. 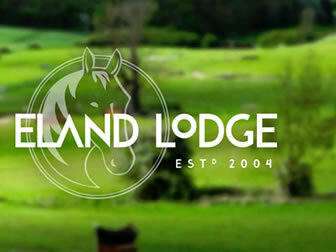 Friends, Pedro and Stuart set out to explore six counties on their horses and meet the people who live and work in the countryside. The pair investigate the history of the horse over the centuries, from pulling canal boats to their use in war. Approximately 140 minutes duration, RRP £14.99. 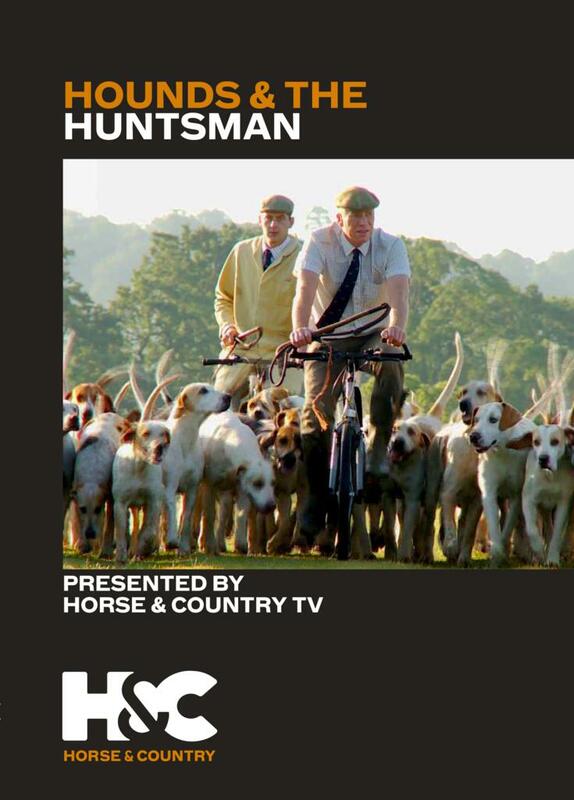 Hounds & The Huntsman, award winning film maker Michael Slowe’s film is a beautiful and informative documentary about ‘Sage’ Thompson, Huntsman of the Chiddingfold, Leconfield and Cowdray Hunt and how the ban on foxhunting with dogs has affected his life and work. ‘Sage’ is a well-known, charismatic, Sussex Huntsman who has developed a unique relationship with his hounds through dedication and patience. 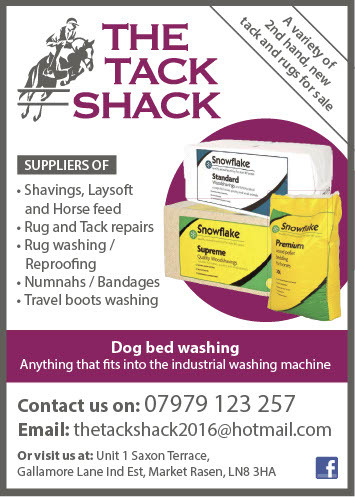 The film follows the pace as they feed, breed, are judged at shows and follow a scent in trail hunts. 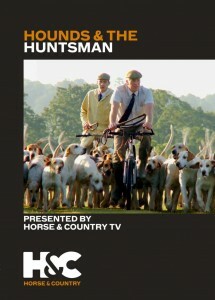 A truly insightful film that shows one man’s love for his hounds and the countryside career he has forged. Approximately 48 minutes duration, RRP £16.99. 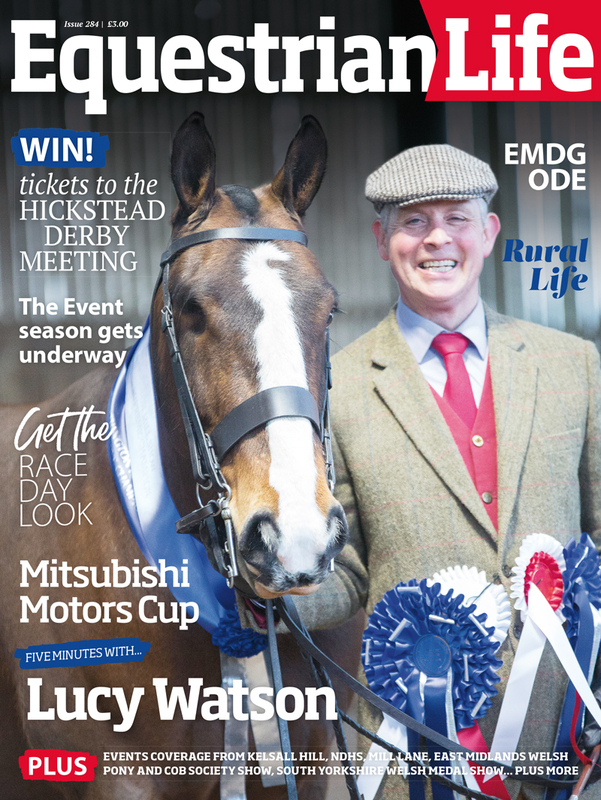 Equestrian Vision are the UK’s premier producer and distributor of equestrian DVDs offering a wide selection of training, documentary and review programmes to suit all ages and tastes.